If you haven't already checked out Cher's Love Actually blog, it is a must read. She shares great tips for dating...your husband! 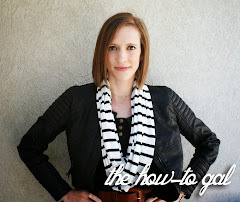 :) Today she has posted a tutorial, so of course as the How-To Gal must feature her! Do you have an old Rubik's cube still kicking around from your younger days? I know I do. Until today, I couldn't bear to throw it away but I had no idea what to do with it! Check out Cher's Romantic Rubik's Cube tutorial HERE to transform your childhood toy into something you can enjoy now! Just think of all the possibilities. You don't have to use wedding pictures. Use beautiful illustrations or black and white pictures and use the cube as an accent to your home decor. Be creative! Thanks Cher for the tutorial! !